Our mission is to make YOU feel BEAUTIFUL. We encourage girls & women worldwide to embrace their authentic selves, diminishing the need for external validation. Through our products and message, we help expose the POWER that you already have within you. 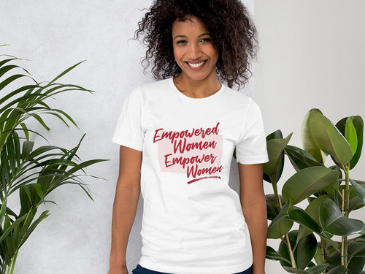 We are empowering girls & women everywhere to make positive choices throughout life, personal happiness, and contribution to society; Creating a strong, confident, unstoppable force of women worldwide. Limited edition apparel collections, gifts & more. Designed to spread positive vibes. Take the BYOU pledge and start your journey towards greater self-love.